The Hellenic Railways Organization (OSE) has launched an investigation into the damage caused to electric cables on a section of the line between Lianokladi and Domokos in central Greece, which was spotted before it could cause an accident. The driver of the number 61 service from Thessaloniki to Athens stopped the train near Domokos on Wednesday evening after noticing that the cables ahead had been cut. 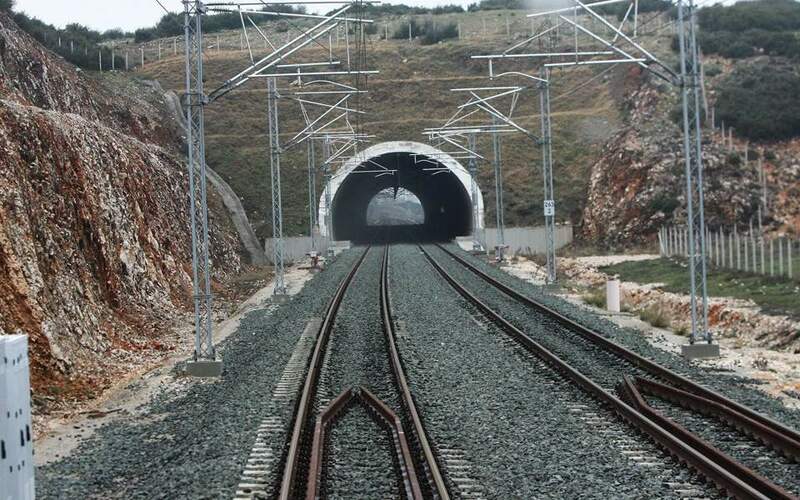 Services on the section of the route between Lianokladi and Palaiofarsalos were suspended as OSE engineers carried out repairs. OSE’s network has been plagued for decades by rackets removing copper cabling, a practice causing losses of up to 10 million euros a year. The damage to the Lianokladi-Domokos section came just a few days after it returned to operation following upgrading works. The route is to be served by diesel-powered trains until the end of the month, when the full electrification of the Athens-Thessaloniki route is to be completed.